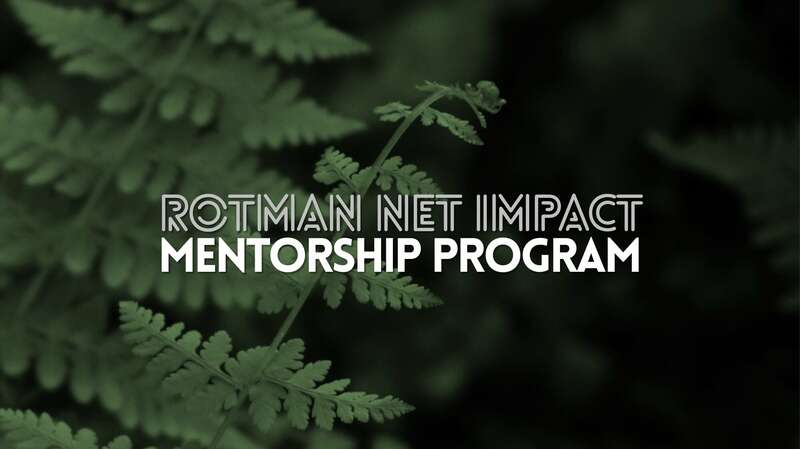 Exlusive to RNI members, the mentorship program offers students the chance to connect with and learn from alumni, facultry, and professionals in the sustainability space. Mentees will receive coaching directly from our mentors, expand their network, learn how to navigate the sustainability landscape, and gain insight into preparation for recruitment sessions. Our mentees will be paired with a mentors in Responsible Finance, Clean Teach/ Renewables, Social Entrepreneurship, Sustainability Strategy, and Corporate Social Responsibility (CSR).